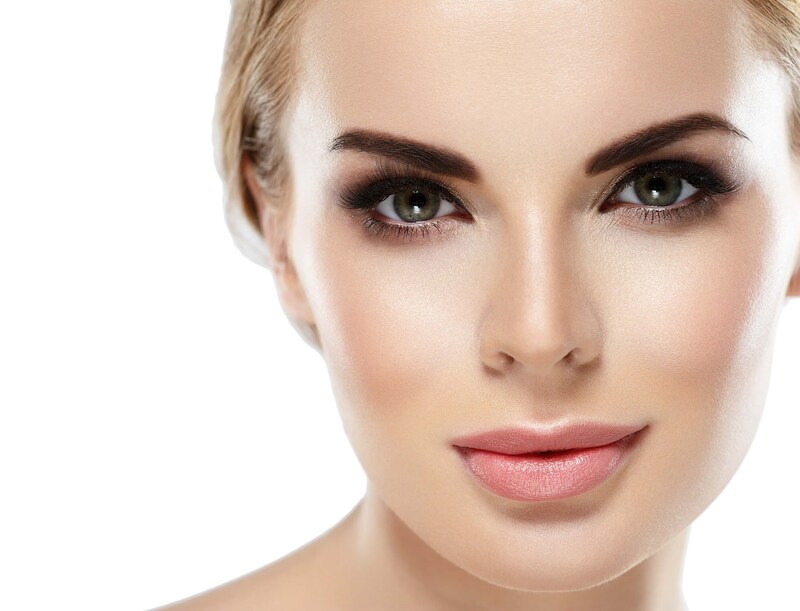 Board-certified Plastic Surgeon, Dr. Theodore T. Foley offers the nonsurgical liquid facelift to individuals who wish to enhance their facial features without facing a scalpel. Over time, gravity causes the cheeks to lose volume and leads to sagging skin. The natural aging process also causes wrinkles and fine lines in areas around the eyes, nose, and mouth. Men and women visit Cosmetic & Plastic Surgery of Central Pennsylvania to receive a liquid facelift. The procedure utilizes dermal fillers like Juvederm, Restylane, and Voluma to restore volume and reduce wrinkles, as well as popular injectable wrinkle relaxer BOTOX. The overall goal is to create a natural lift that contours the face for a younger, smoother appearance. During your consultation, a personalized treatment plan will be developed to coincide with your cosmetic goals. Once your objectives are understood, an appointment will be set at your earliest convenience. During the treatment, injection sites will be carefully marked and the dermal fillers will be injected to the appropriate sites. The fillers restore volume, reduce wrinkles, and create a youthful, “lifted” appearance. This process will also significantly diminish forehead lines and reduce signs of aging. Most procedures are accomplished in 30 – 45 minutes and do not require significant down time. Patients may experience minor swelling for a few hours following their procedure, but can typically resume daily activities immediately after treatment. The liquid facelift is an ideal option if you are not ready for a surgical facelift. However, results are temporary and may last 4-24 months, depending on the injectable wrinkle treatments used. After that time, the procedure will need to be repeated to maintain desired results. Whereas a surgical facelift produces long-lasting results, it’s important to have realistic expectations when undergoing any type of cosmetic procedure. Although this procedure improves wrinkles and restores volume, it does not prevent aging from occurring. If you have fine lines or a loss of volume in your cheeks, call or visit our office today to learn more about liquid facelift. The liquid facelift is great for patients who aren't quite ready for a surgical facelift or want to preview their potential results. We will be happy to set up a consultation to determine if liquid facelift is the best option for you. The cost of a Liquid Facelift ranges on average from $4,000 to $6,300. For more information on payment options at our practice, check out our Payment Information page by clicking here.